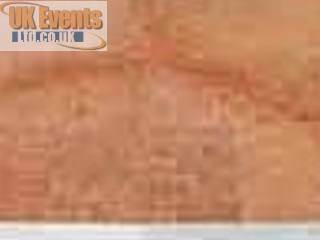 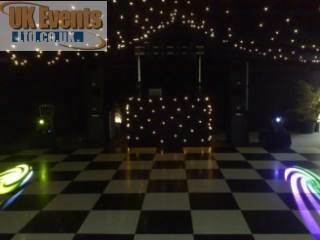 Welcome to the Northampton dance floor hire page from UK Events Ltd. 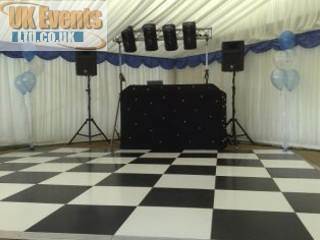 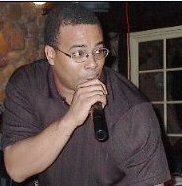 Hire one of our popular dance floor systems in the Northampton area to make your event that extra special. 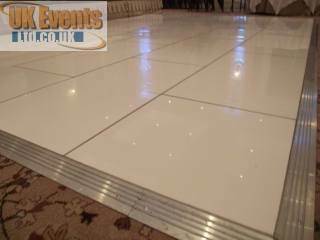 We have a large range of dance floors, lighting systems, stages, discos, LED cubes, tables and banquet tables all available to hire in Northampton. 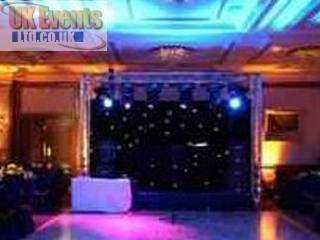 Speak to one of our advisors to see what we can do to assist you in planning your next party in Northampton. 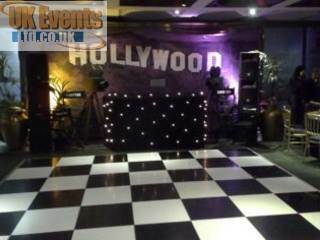 Pink is the new white - We are now proud to be offering a hot pink starlit dance floor for hire today!